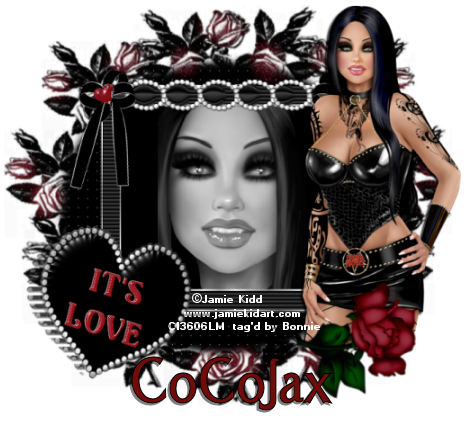 or have some tags someone has made for you..
Re: JAMIE KIDD'S GORGEOUS ARTWORK! Just a few from my friends! Can U tell I'm a fan LOL! Aha, found 'em ! These are sensational, ladies ! Thanks for popping in Jamie, sorry taken so long to answer but its nice to see your name shwoing in the group lol..
feel free to pop in again anytime and say hi etc.. your always welcome as are all our artist friends here..
JamieK wrote: Aha, found 'em ! These are sensational, ladies !